Bangistaan actor Riteish is already juggling between multiple films and now the news is that he will be soon seen in Eros International's produced film Banjo. 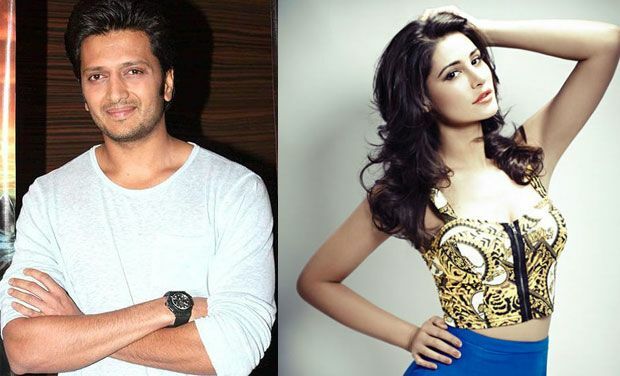 Makers of the film have also roped in Nargis to play the lead female in the film. Banjo will have the combo of director Ravi Jadhav and music composer duo Ajay-Atul. After getting a success in Marathi films, Ravi was looking to direct a Bollywood film and than Eros International signed him up. Banjo's story reflects an essence of the Marathi culture and the script is based around Banjo parties. However, they've not revealed much details about the film yet, but we heard that Nargis will be playing role of a girl who is born in abroad and visits India for some purpose. The film is slated to go on floors in September.